After several weeks of rumors about the possible acquisition of some or all of 21st Century Fox’s film rights by The Walt Disney Company, the deal is done: Disney announced on Thursday that a “definitive agreement” has been made to acquire the Twentieth Century Fox Film and Television studios, as well as Fox’s cable and other international TV interests, as well as a controlling stake in popular streaming service Hulu, for a whopping $52.4 billion in stock. The deal includes such popular franchises as Avatar, Planet of the Apes, Alien, Predator and Kingsman. Two of the most crucial pieces of the puzzle to genre movie fans are the acquisition of the single Star Wars hold-out from the purchase of Lucasfilm by Disney — Episode IV: A New Hope — and the return of the rights to Marvel of its Fantastic Four and X-Men characters, including Wolverine and Deadpool, which were sold to Fox back in the ’90s before Marvel was making its own movies. 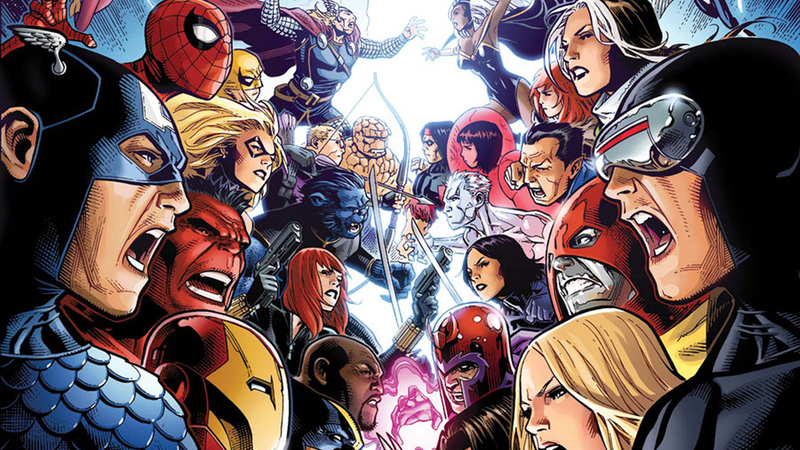 While Fox has developed a successful run of X-Men and related movies over the past 17 years, particularly recently with its R-rated hits Deadpool and Logan, its never really been able to capture an audience for its Fantastic Four movies, despite the franchise containing two of the most powerful and important villains in the Marvel Universe, Dr. Doom and Galactus. With this deal, all of the characters are free to be incorporated into the Marvel Cinematic Universe. [‘Deadpool’] clearly has been and will be Marvel-branded. But we think there might be an opportunity for a Marvel-R brand for something like ‘Deadpool.’ As long as we let the audiences know what’s coming, we think we can manage that fine.